Hair care is essential to maintain healthy, shiny, beautiful hair. 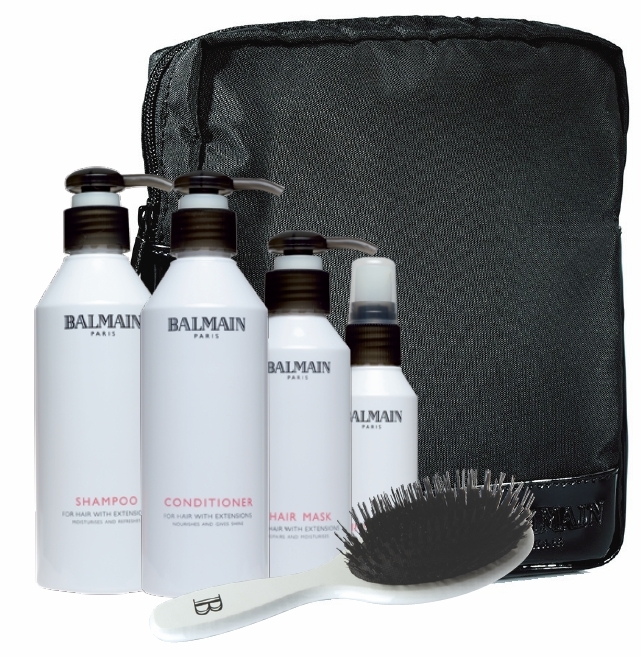 Hair with extensions needs a little extra nourishment & the range of hair care products from Balmain Hair has been specially developed to give that extra nourishment while keeping your natural hair in perfect condition. ​& is suitable for daily use. Adds a radiant shine to the hair. Does not make the hair heavy or oily. Prevents split ends. ​in a beautiful & natural glow. A complete hair care programme for use & care at home. Contains Shampoo, Conditioner, Mask, Shine Spray, Brush & a brochure about caring for your new hair. 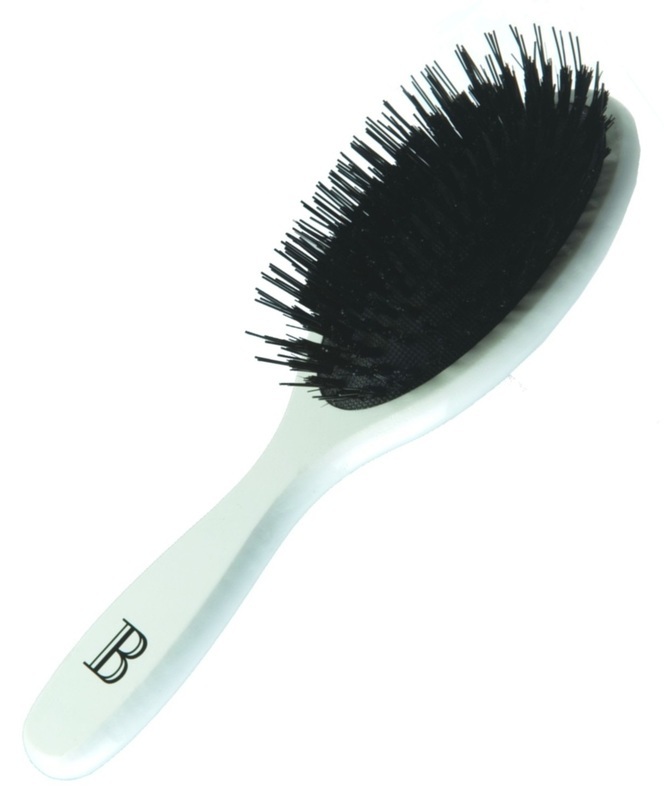 Please click here to see more about Balmain's great range of quality styling products.